Sometimes you just need to slow the world down and reflect. 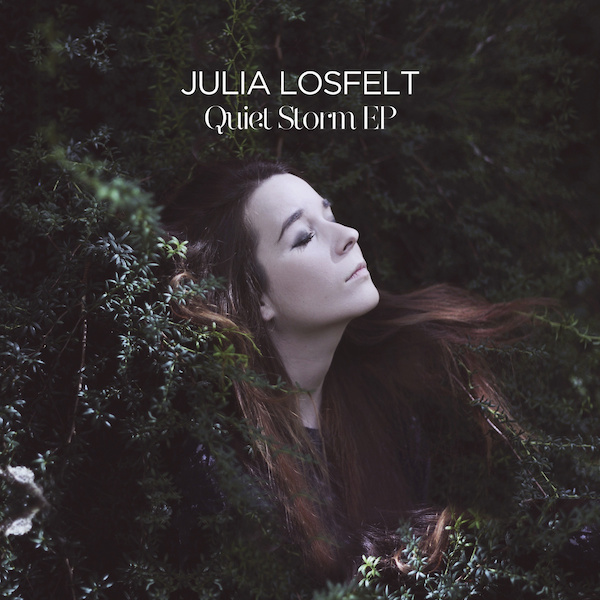 Julia Losfelt has managed to give us that feeling with her latest EP. Her vocals give just the right amount of melancholy to the downtempo, witch house tinged, tracks. Quiet Storm features 6 songs (3 are remixes) and we look forward to hearing more.